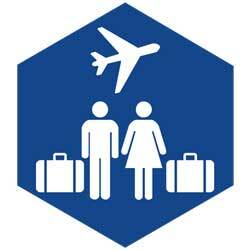 Our travel club is all about learning how to travel safe, travel smart and travel solo. It is for everyone traveling with family, friends or traveling solo or traveling with your partner. 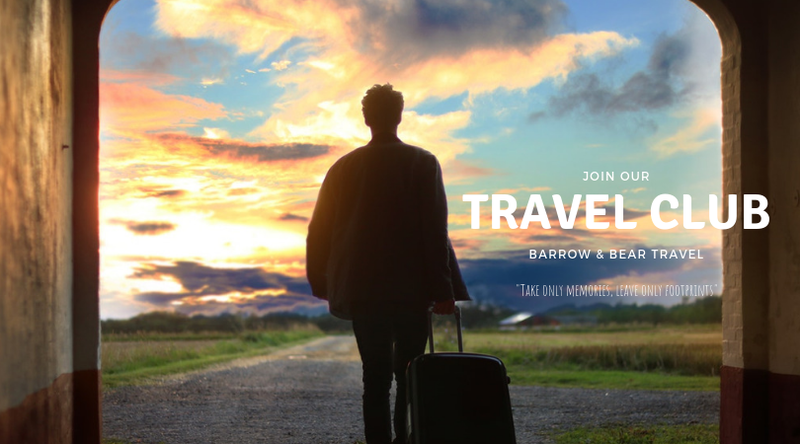 Come and join us… Let us inspire each other with our stories and learn from our TRAVEL experiences. Invitations To Attend Special Presentations & Exclusive Launches. Become a member of our Travel Club today.